We manufacture an supply a wide array of Rice Huller & Spares which are widely used for hulling paddy. These are composed of separate outlet chambers which ensures that clean and dust free paddy is collected in cyclone or gunny bag through discharge outlet. A rice huller is an agricultural machine used to automate the process of removing the chaff and the outer husk of rice grain. 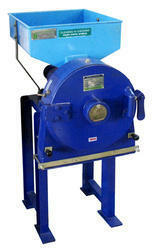 The hullers are robust heavy duty machine, which carry out the task of preparation of edible rice. 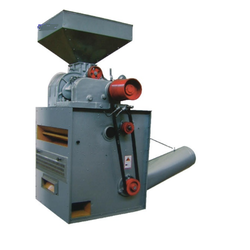 We are manufacturer of rice huller machine and its spare parts. We manufacture an supply a wide array of Rice Huller & Spares which are widely used for hulling paddy. We use only the finest material and technology to design and fabricate these Rice Huller. Looking for Rice Huller ?